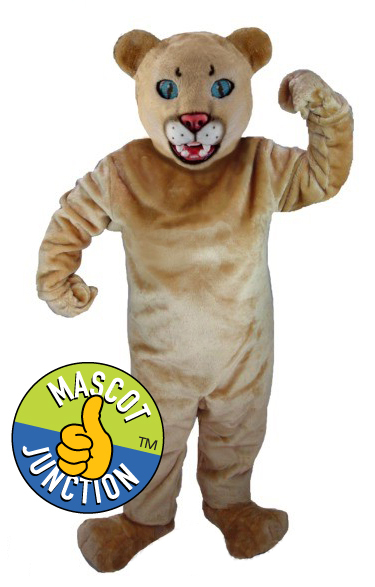 This cougar mascot clip art set features the kid-friendly cartoon cougar doing activities related to school, sports and holidays. 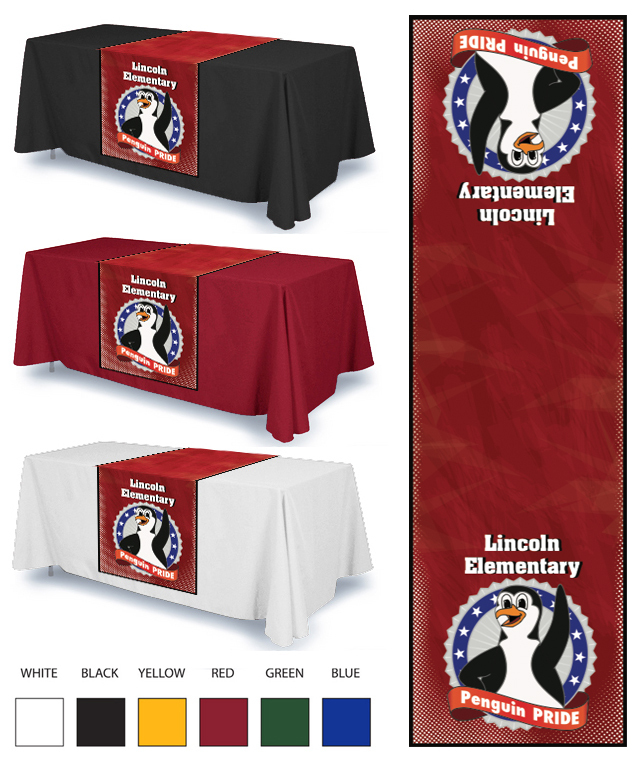 It's ideal for yearbook design, newsletters, bulletins, flyers, web sites and powerpoint presentations. 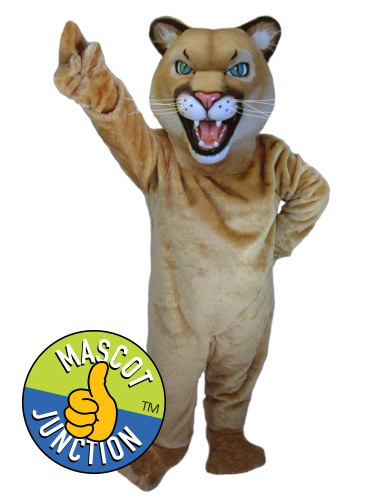 This Behavior Clip Art Set features our kid-friendly cougar mascot demonstrating positive behaviors and character traits for PBIS programs. 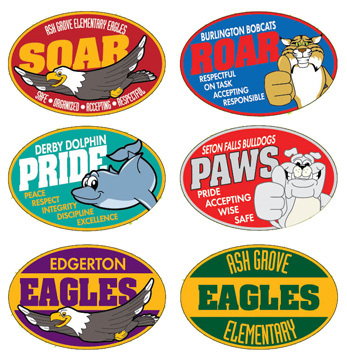 Use the illustrations to reinforce the core values of your PBIS or character trait education program. 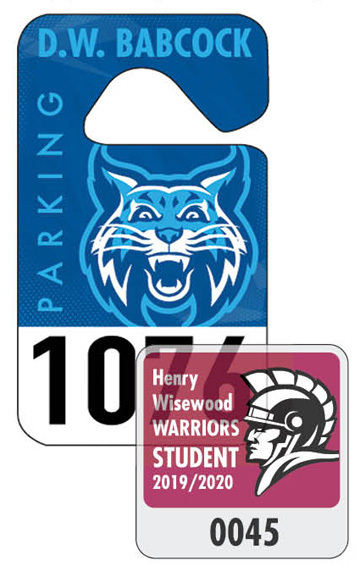 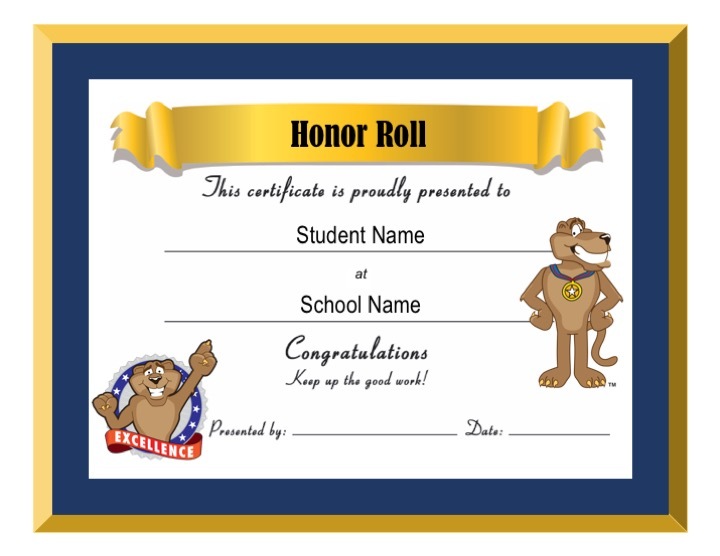 Use cougar cash to reward students for demonstrating positive character traits. 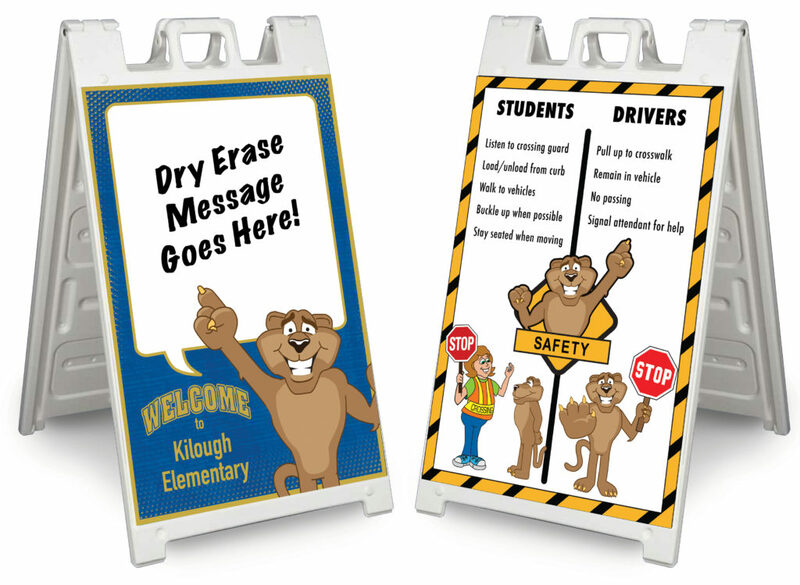 Clip Charts can be customized for your school. 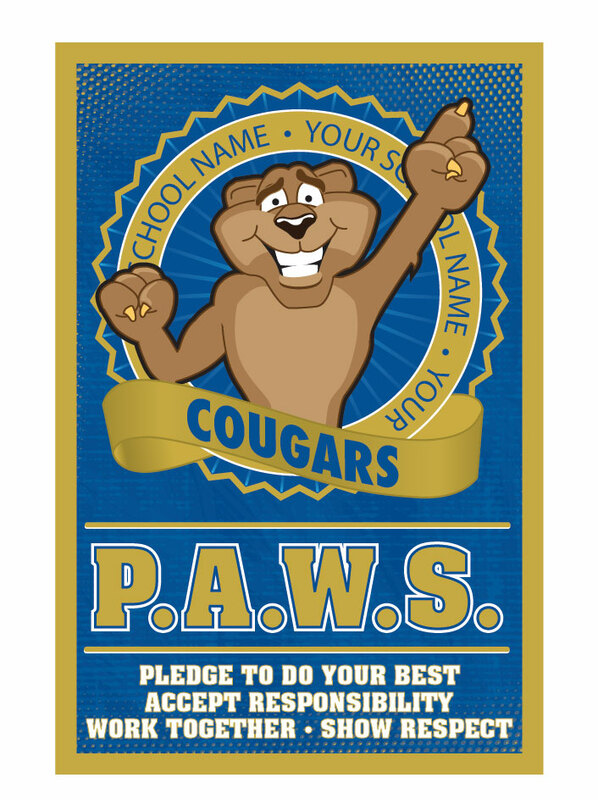 Our cougar posters and banners are designed to support schools with PBIS, or character trait education programs. 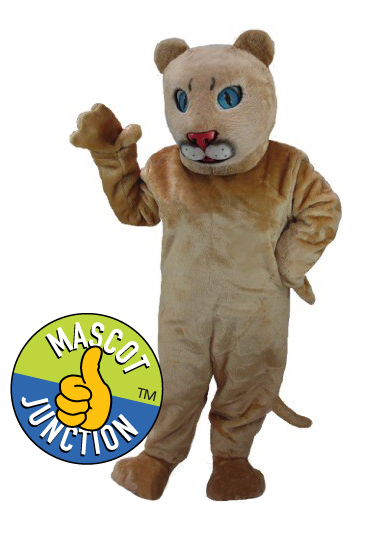 They are part of our mascot-centric climate creation system which helps you leverage your cougar as a role model to visually demonstrate the behaviors and character traits you want to reinforce. 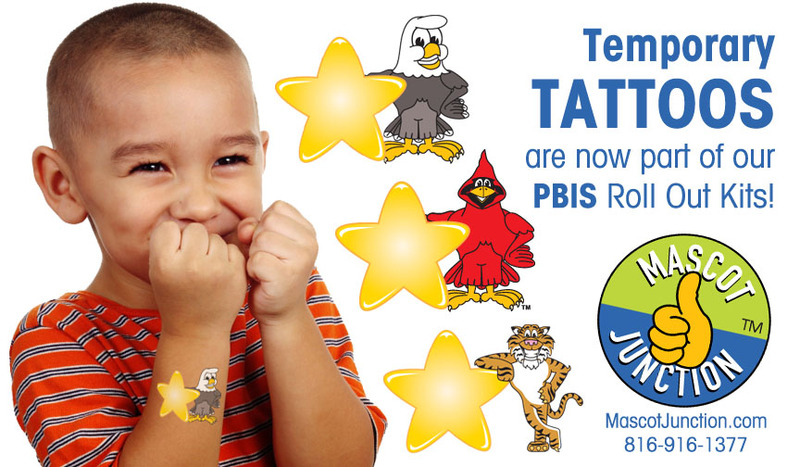 For PBIS schools that teach positive behavior with rules and expectations. 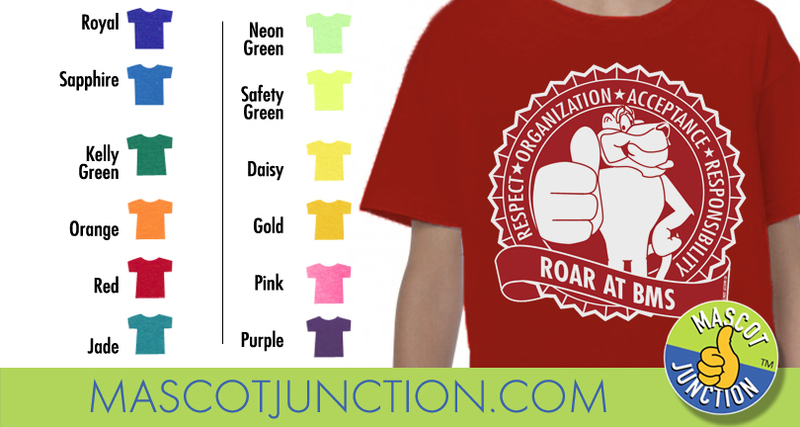 For Schools of Character that teach core values and a code of conduct.